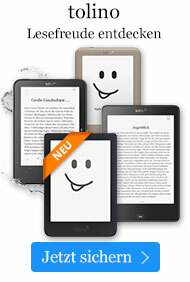 Taschenbuch € 29,99* inkl. MwSt. 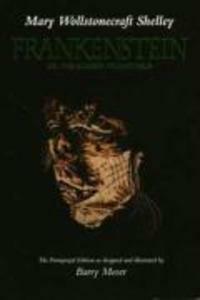 The California edition of the Pennyroyal Press "Frankenstein" unites the dark side of Barry Moser's art with the classic 1818 text of Mary Shelley's tale of moral transfiguration. In a vivid sequence of woodcuts, the reader witnesses the birth of the "monster" as Moser shapes him from darkness and gives him a form simultaneously ghastly in its malice and transfixing in its suffering.